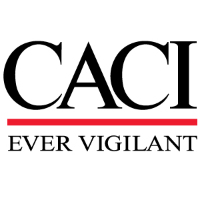 CACI is seeking an Equipment Installer to support the Mission Command Global Fielding at Fort Hood, TX. Responsible to manage and account for inventory of Government Furnished Equipment (GFE) to include Class IX inventories and Installation Kit (IK). Possess capability to distinguish between hardware and software problems in multi-vendor systems. Plans and performs installation, test, preventive maintenance, troubleshooting, and repair for communications equipment, electronics equipment. Required to lift up to 80 lbs for 50 feet or more. Experience working with hand and power tools. Ability to read and understand basic schematics and blue prints.